This year's presentation of the Prof. Dr. Jale Inan Award was expected with great interest and there were also many representatives of official institutions among the numerous guests. Among them was the deputy governor of Antalya, the mayor and his wife, representatives of the Chamber of Commerce and of the Antalya Promotion Foundation, under the auspices of which the Antalya Women's Museum was founded in 2015. 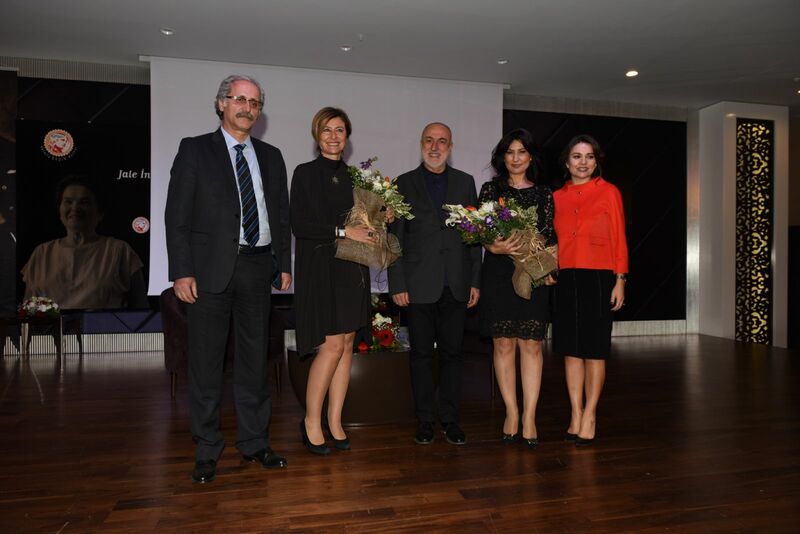 Under the theme "To live with women makes life beautiful", she discussed the role and life of women in Turkey with the guest speaker Iclal Aydin, an actress and author. Elif Dağdeviren; "The Antalya Women's Museum is very important for me not just as a woman, but especially as a woman who devotes her life to women's questions. In Turkey, in Anatolia, on this soil, which is bearing the word "mother" (ana) in the name – it would be impossible not to support such an institution as the Women’s Museum. " Iclal Aydin underlined the importance of the Antalya Women's Museum as a platform for strong women in Antalya, who are presented in individual portraits on the website of the virtual museum. 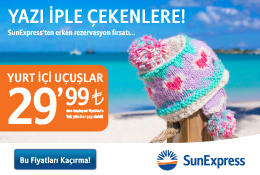 Ms. Yeliz Gül-Ege, vice chairman of the Antalya Women's Museum, finally announced the decision of the advisory board.